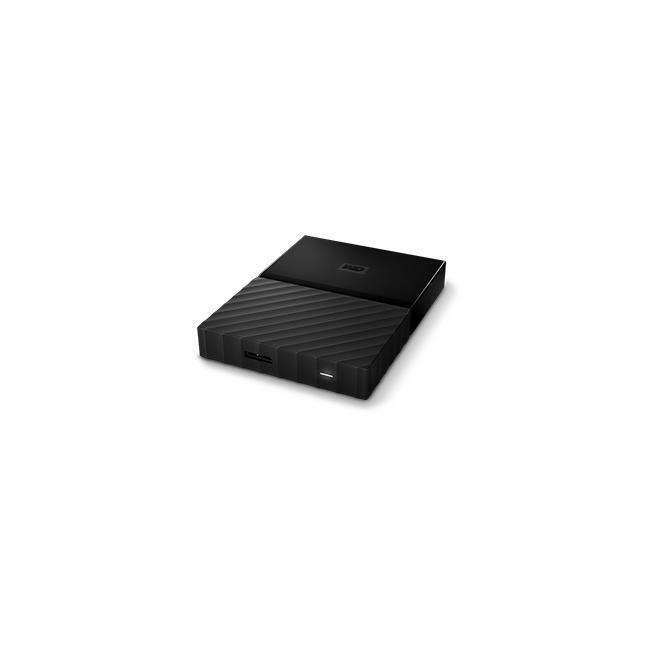 Features 3TB of storage capacity. USB 3.0 interface offers fast data transfers. Features 3TB of storage capacity. 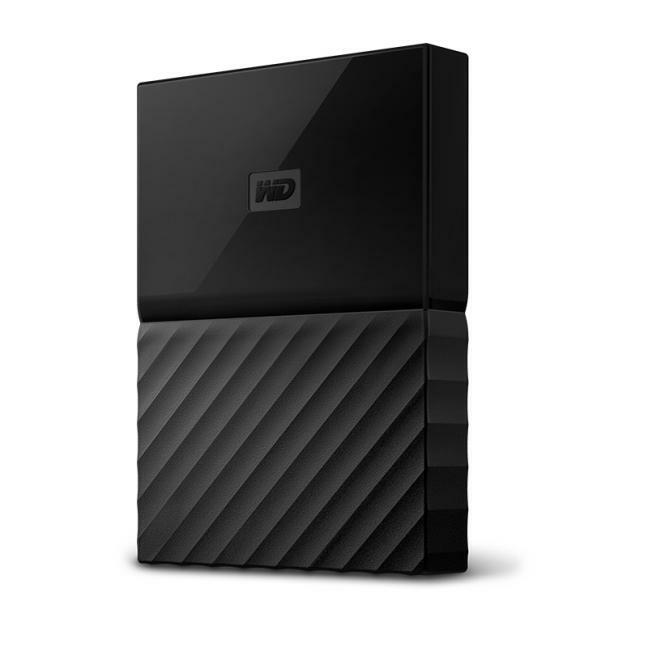 Ideal for storing lots of videos, photos, music, and files while protecting them on the go. Set a password to enable 256-bit AES hardware encryption and help prevent unauthorized access. Automatic local and Cloud backup options ensure your files are secure.